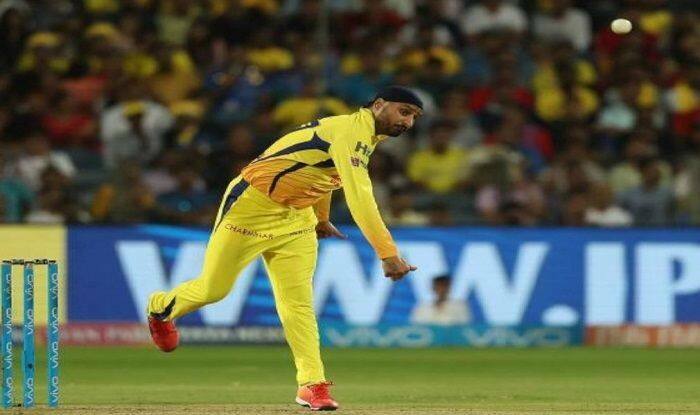 Chennai Super Kings skipper MS Dhoni has hailed his teammates Harbhajan Singh and Imran Tahir following their impressive display in the ongoing IPL campaign. 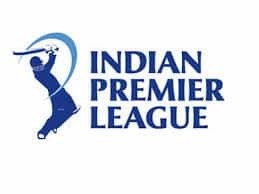 Chennai Super Kings delivered an all-round performance thrashing opponents Kolkata Knight Riders them by seven wickets in a lopsided Indian Premier League (IPL) encounter on Tuesday. The victory saw the defending champions replace KKR at the top of the eight-team points table with 10 points from six matches. KKR, meanwhile, dropped down to the second spot, having eight points from six outings. After being asked to bat first by home team skipper M.S. Dhoni, the visitors managed just 108/9, riding Andre Russell’s unbeaten yet uncharacteristic 44-ball 50. Deepak Chahar (3/20) scalped three wickets and was well supported by veteran spinners Harbhajan Singh (2/15) and Imran Tahir (2/21). Chasing a paltry 109 for victory, Chennai were never in trouble as South Africa captain Faf du Plessis carried his bat with an unbeaten 43 off 45 balls, his innings studded with three fours. Speaking after the game, skipper Mahendra Singh Dhoni compared the duo to wine and said that the two have matured beautifully. “The age is on their side (Bhajji and Tahir). They are like wine and they are maturing. Bhajji has done well in whatever games he has played. I have fallen back on Imran whenever needed and he has come up with very good performances. “Overall, the bowling unit looks good. 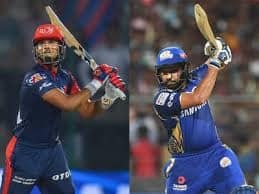 But once we play on better and flatter wickets with smaller boundaries, we will have to see what is the best combination to play with,” he smiled. 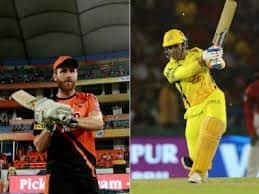 While CSK won the game, Dhoni once again pointed out that the wickets need to get better as batting becomes difficult on wickets like the one at Chepauk. “We have been cribbing about the track but we have ended up winning the game. Losing Bravo, it is slightly difficult for us to get the combination as we are missing the all-rounder. David (Wiley) is not here, as well. So, it can’t be a straight swap. “I don’t think we want to be playing on these tracks. It becomes too low scoring. It becomes slightly difficult for our batsmen as well. It is slightly more difficult batting first but once the dew comes in, it gets better,” he pointed. Commenting on the way the bowling unit functions, he said that he prefers to only guide the bowler by telling him what the batsman is trying to do. “If you once set your own plans, then I step in looking at how the batsman is playing. I don’t think we have very long bowling meetings which lasts at best 15 minutes. Nowadays, I have been emphasising on one-on-one meetings and even I am not part of that,” he said.